Board of Directors | LIFE ElderCare | Serving aging adults in Fremont, Newark and Union City, California. 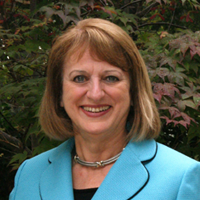 Beth Hoffman served on the City of Fremont Human Relations Commission for over 9 years, during which she was the Chair and Vice-Chair. She was instrumental in implementing the HIP Shared Housing program, and the City’s participation in the San Francisco Gay Pride parade. Beth is the owner/broker of Alternative Mortgage Sources. 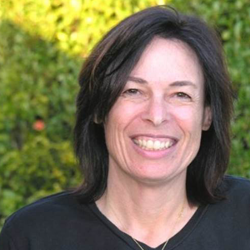 Jane Redmond Mueller was born and raised in Southern California and first moved to the Bay Area to attend Mills College, where she earned her degree in political science. Since 1998, she has been the owner of Well Chosen Words, a marketing communications consultancy in Fremont. 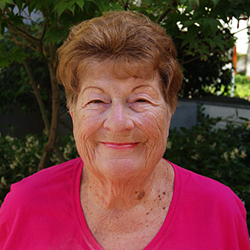 She has previously served on the Boards of Abode Services and the League of Women Voters, and is currently active with Mission Peak Cohousing, a group working to establish the Tri-City area’s first cohousing community. Lily Shih was born in Taipei, Taiwan and has lived in Fremont since the age of 10. She earned a Bachelor of Arts in Communications at the University of California, San Diego. Ms. Shih freelances as a Marketing and Advertising Consultant throughout the San Francisco Bay Area. She is the founder and Director of CURE M.S.A. (Multiple System Atrophy). Kim Agasaveeran worked for over a decade as a Software Engineer with companies such as Cisco Systems. She is currently a Senior Advisor working as a Retirement Specialist with Federal Financial Group and is the CEO of ‘The Caring Kind’, an in-home non-medical care agency in Newark. Ms. Agasaveeran holds degrees in both Computer Science and Nutritional Science. She is currently an MBA candidate in Public Administration and Finance. 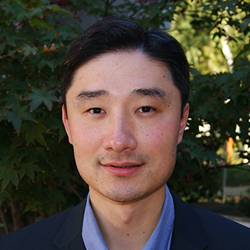 Roland Chow has over 16 years of experience in the high tech, finance, retail, and manufacturing industries. In addition to working in management consulting, business development, and marketing for various Fortune 500 companies, Roland was also a founding Board Member and Director of Tri-Valley Bank. Mr. Chow currently has his own investment advisory practice and is also an advisor to various fin-tech startups. He has been a resident of Fremont for over 14 years and holds a Chemical Engineering Degree from the University of California, Berkeley. 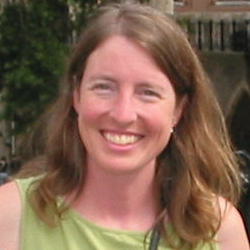 Janice Cook is a native Californian who attended school in Kingsburg, California, New York City and San Francisco. She worked in the Insurance Industry for almost forty years as a Surety Bond Underwriter. After retiring in 1998, she continued to travel, spending time in China, Thailand, and Alaska. Ms. Cook considers LIFE ElderCare to be the vocation of the second half of her life. Ashok Desai is a veteran of the tech industry and longtime Bay Area resident who has extensive experience in engineering management. 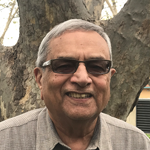 Since retiring in 2011, Ashok has devoted his time to volunteer and advisory positions within the community, including leadership roles with the Fremont Senior Citizen Commission and the Alameda County Area Agency on Aging. He is excited to be a part of LIFE’s Board of Directors so that he can continue to advocate for seniors and give back to the community. 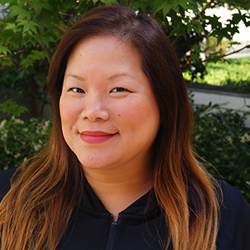 Ruth Liu has spent the last 15 years working as an advocate for health reform and served as Associate Secretary for Health Policy at the California Health and Human Services Agency. She has extensive experience in the health care industry and is currently Chief Business Development Officer at Valley Health Plan. 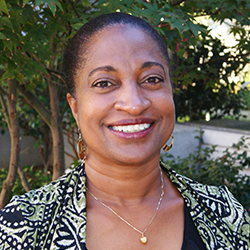 Ruth received her master’s degree in public policy from UC Berkeley and is excited to serve on the board of LIFE ElderCare. 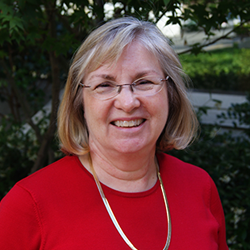 Dr. Dianne Martin graduated from Medical University of South Carolina in 1978, completing her internal medicine residency at University of Kentucky Medical School and her fellowship in infectious diseases at VA Martinez/UC Davis. She now has over 30 years of experience specializing in internal medicine and infectious diseases. Dr. Martin practices in Fremont and is affiliated with Washington Hospital HealthCare System. She is well known as a strong patient advocate and is the recipient of the 2011-2017 Patients Choice Award. Dr. Joseph Pritchard brings to our board his expertise in health care, case consulting, and senior services – both in clinical and administrative settings. He moved to the Bay Area from Illinois in 2010 and is currently the Health Services Administrator at Masonic Homes of California as well as a member of the Union City Senior Commission and the Tri-City Dementia Friendly Task Force. He is honored to be able to help those seniors who are most in need of community support as a member of LIFE’s Board of Directors. 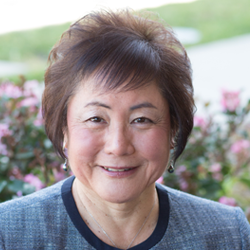 Debra Watanuki combines her avid support of nonprofits with her love of music through both her profession as an attorney and volunteer work in the community. Debra developed her passion for nonprofits and charitable work in law school, and over the past 20 years she has integrated her legal practice in estate planning, nonprofits, and business with her volunteer work. She served as chair of the Human Relations Commission for the City of Fremont, past president for the Fremont Education Foundation, and concurrently managed the Elementary After School Band Program and the Guy Emanuele Sport Fund for the foundation. In 2014 she co-founded the Mission Peak Wind Symphony and currently serves as board president. She also enjoys collaborating with future community leaders as a member of the Leadership Fremont Class of 2018 program of the Fremont Chamber of Commerce. Although Debra finds her biggest challenge is adapting to the “empty nest” since her son started college back East this fall—ironically, his flight also brings great joy.